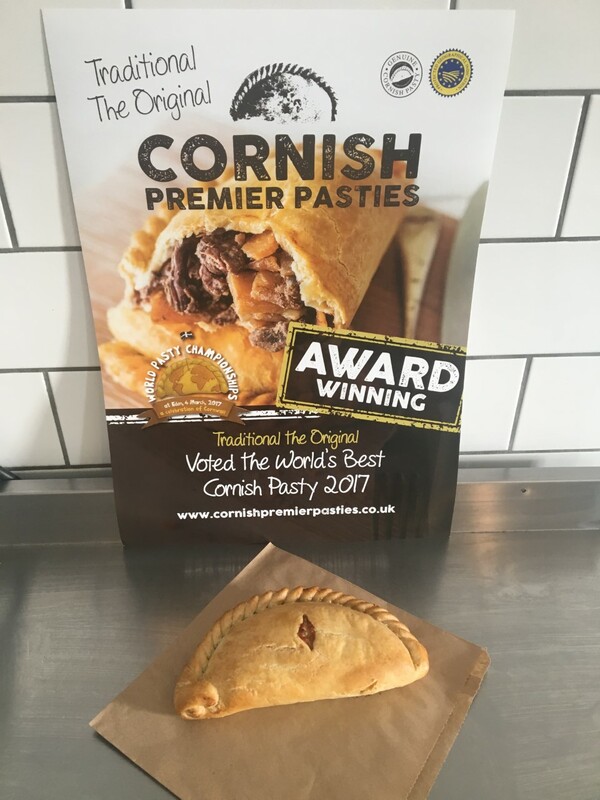 We are incredibly proud to be the only establishment on the Isles of Scilly to be selling Cornish Premier Pasties' award winning steak pasties! Cornish Premier Pasties have received 3 Silver and 2 Gold awards in the last 3 years at the World Pasty Championships, hosted at the Eden Project in Cornwall, including a gold award for their traditional steak pasty. They really are delicious and not to be missed!